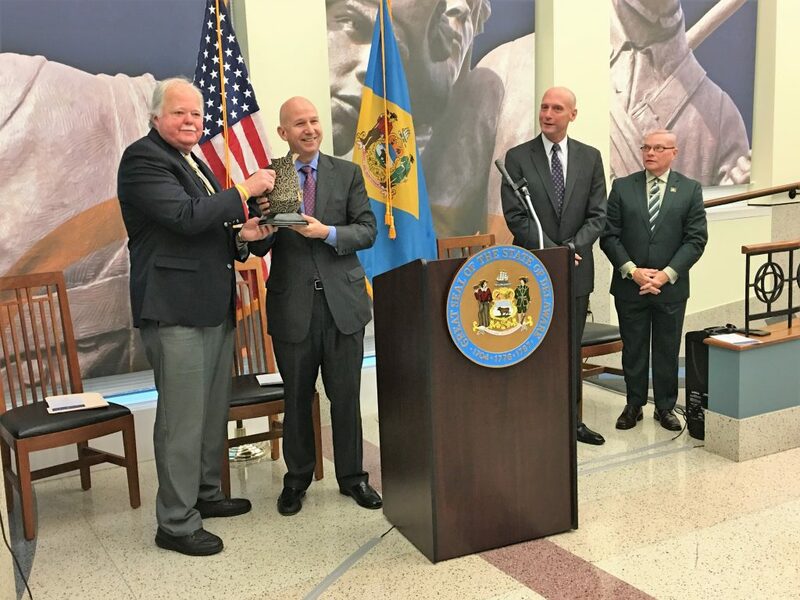 Governor Jack Markell today honored former Delaware Secretary of State Edward J. Freel as the recipient of the 2016 Governor’s Heritage Award. In a ceremony held at the Delaware Public Archives with a large crowd of family, friends, and colleagues, the governor spoke of Mr. Freel’s commitment to the First State through his major role in the construction of the current Archives facility and his establishment of The Democracy Project at the University of Delaware. 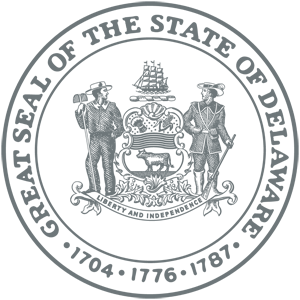 Established in 2003 by the Office of the Secretary of State, the Governor’s Heritage Award is presented to individuals who have made a distinguished contribution to the recognition, preservation, and celebration of Delaware’s heritage. In 1994, a group of citizens concerned with the deteriorating condition of the Archives facility solicited the signatures of thousands of Delawareans supporting the construction of a new building. As secretary of state during Gov. 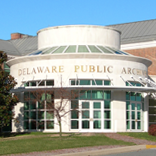 Thomas Carper’s administration, Mr. Freel’s leadership guided the construction of a new, state-of-the-art Delaware Public Archives, which opened in 2001. In his role at the University of Delaware, Mr. Freel manages The Democracy Project, which promotes civic engagement among young people and a better understanding of citizen responsibilities in a democratic society. Each year the Democracy Project sponsors the Institute for Teachers, which aims to improve the teaching of civics in Delaware schools. Through the Institute, instructors have the opportunity to meet with public figures and develop new and innovative lesson plans for the classroom. 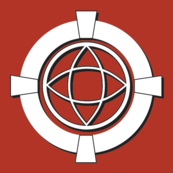 Over the past 18 years, more than 200 teachers have participated in the program.